What could be cosier then a wool covered hot water bottle on those chilly winter nights. 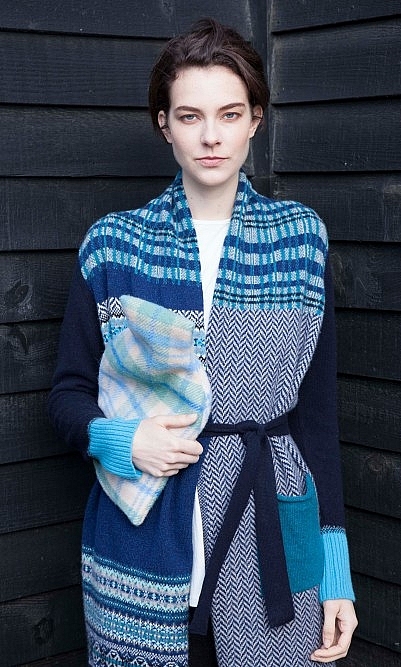 Woven in pretty pastel-shaded tartan and edged with tonal blanket stitch. Sold complete with rubber hotwater bottle, ready to use. British made. Pure new wool.